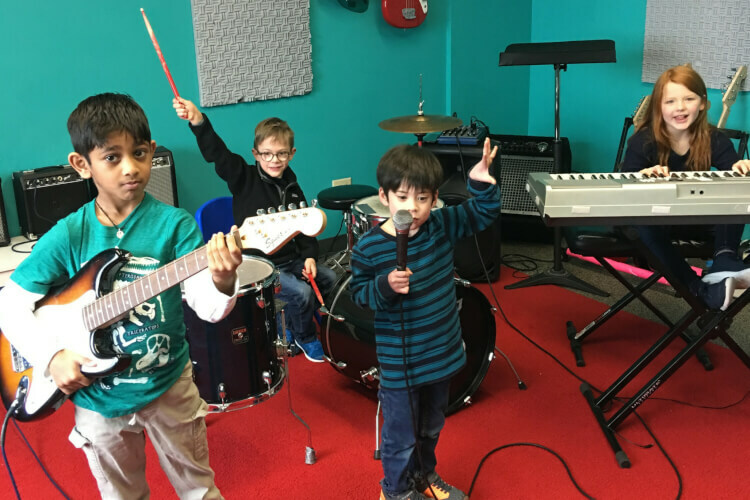 Beginner Music Class for Ages 5-7 begins first week of April, 2019. Rookies is broken down into three sessions, Rookies I, Rookies II and Rookies III. Each sessions consists of 10 weekly, one hour lessons over a 12 week period. More importantly, each level offers the right blend of challenges and achievements for students to celebrate success as they move through the program. This session we have seven classes and three levels, depending on your child's experience. Children with no music experience are also welcome. Call 952-934-7625 x1 to register.